John Lee founded the J. A. Lee Electric in 1991 after running his own electrical contracting business in Long Island, N.Y. In the beginning, J.A. Lee Electric specialized in performing small commercial electric jobs and quickly expanded into the cellular industry. Today, J.A. 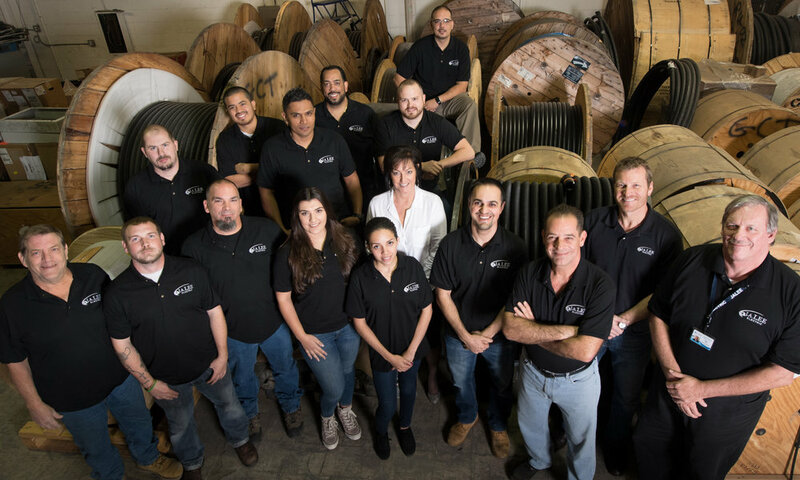 Lee Electric is a fast-growing provider of commercial electrical and wireless infrastructure services in New York’s tri-state area that includes New Jersey, Connecticut, and eastern Pennsylvania. We work with most of the country’s leading wireless carriers, neutral hosts and network integrators, providing a broad range of design, build and maintenance services. J. A. Lee provides a broad range of wireless network design, installation, upgrades and maintenance services. We specialize in distributed antenna systems (DAS), small cell networks, first responder systems, and traditional macro cell sites. Our clients include most of the largest carriers, including Verizon Wireless, Sprint, T-Mobile, and AT&T Wireless, and leading network integrators such as Nokia, Ericsson, Bechtel and Northrop Gruman. In addition to providing 100% of the electrical contracting services required for wireless telecom systems, we design and build traditional electrical systems for commercial buildings and public facilities. Recent projects include large tenant fit outs, BMS systems, vehicle charging stations, and large backup generator systems. J. A. Lee is proud to be a partner of the International Brotherhood of Electrical Workers (IBEW). As such, our unionized field employees are the most highly qualified and skilled, and we can guarantee success on the largest of jobs.